Amazon India has started shipping the new Amazon Fire TV Stick 4K with Alexa Voice Remote, the new Echo Sub, and the new Kindle Paperwhite in India. The Amazon Fire TV Stick 4K, in case you’re wondering, was announced last month. It ships with a new 1.7GHz quad core processor that’ll allow users to stream high quality content including 4K Ultra HD and HDR10+ titles using Dolby Vision technology. 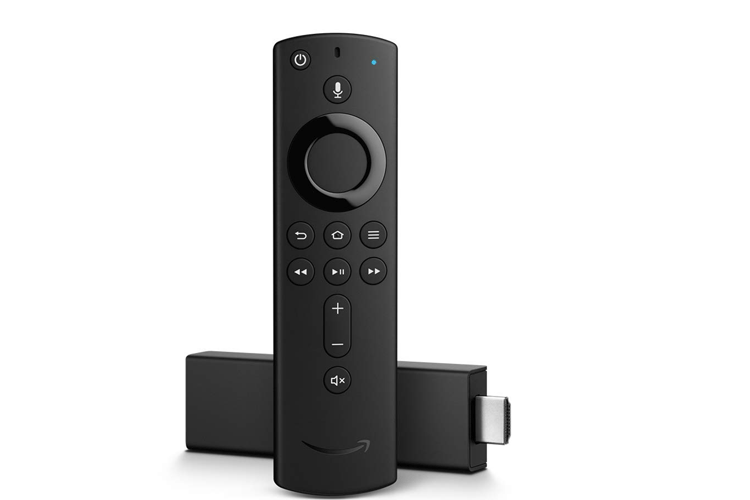 The new Fire TV Stick also comes with 8GB storage space and Bluetooth 5.0+ LE and Dual-band Wi-Fi for connectivity. As always, you’ll be able plug the Fire TV stick to your TV and stream over thousands of movies and TV episodes from services like Prime Video, Hotstar, Netflix, Sony LIV, etc. The Amazon Fire TV Stick is priced at Rs. 5,999 in India. You can also buy the all-new Alexa Voice Remote as a standalone remote for an additional Rs. 1,999. In additional to the Fire TV Stick 4K, Amazon India has also started shipping the new Kindle Paperwhite (10-gen). This particular Kindle made rounds around the internet when it was launched last month mainly due to the fact that it is the first waterproof Paperwhite model. 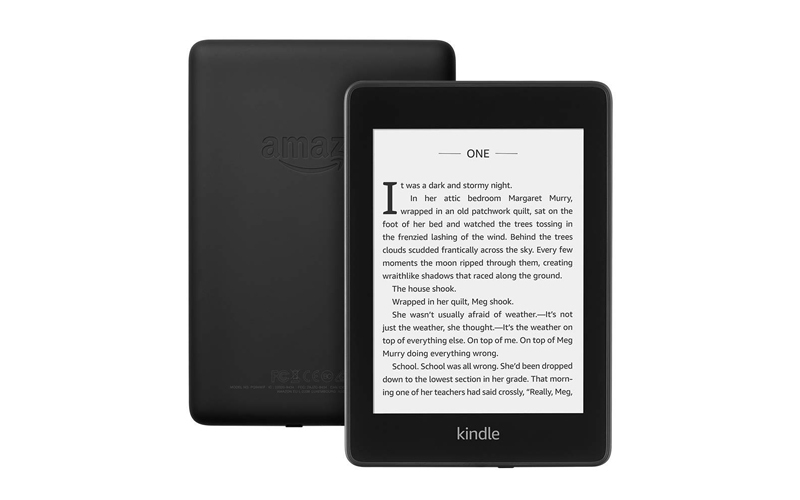 You can buy the base variant of the new Kindle Paperwhite with 8GB internal storage and Wi-Fi connectivity for Rs. 12,999. The variant with 32GB storage space and 4G connectivity, on the other hand, is priced at Rs. 17,999. 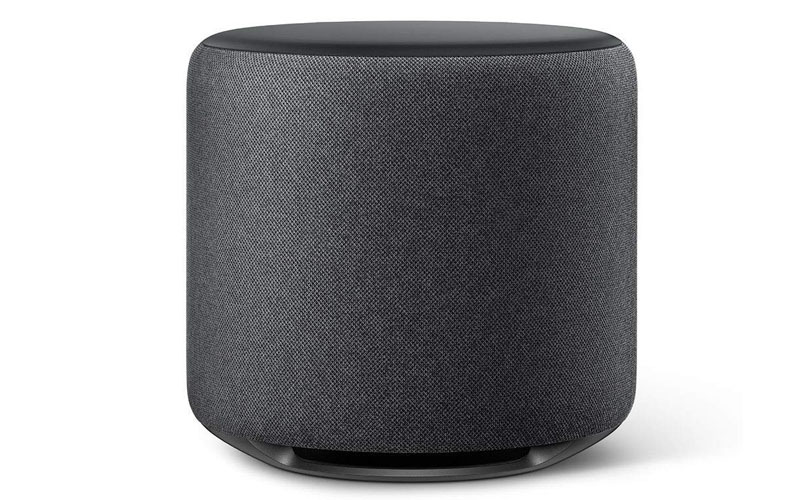 Lastly, there’s the new Echo Sub, which debuted in the country alongside the new Echo Plus and the new Echo dot smart speakers. I got to spend some time with the new Echo Sub a couple of months back, and you can read about it here. Anyway, you can buy the new Echo Sub for Rs. 12,999.